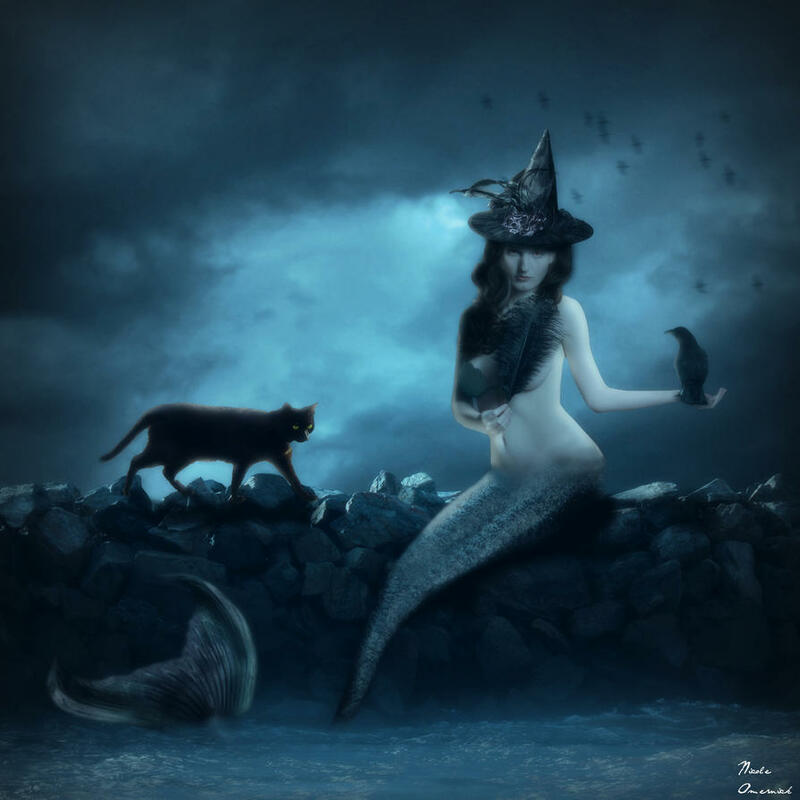 This entry was posted in Fiction, Mermaids, Witches and tagged Daily Prompt, Fantasy, Fiction, Folklore, Mermaids, Moon, New Moon, Ocean, Sailors, Titanic, witchcraft, Witches. Great story. 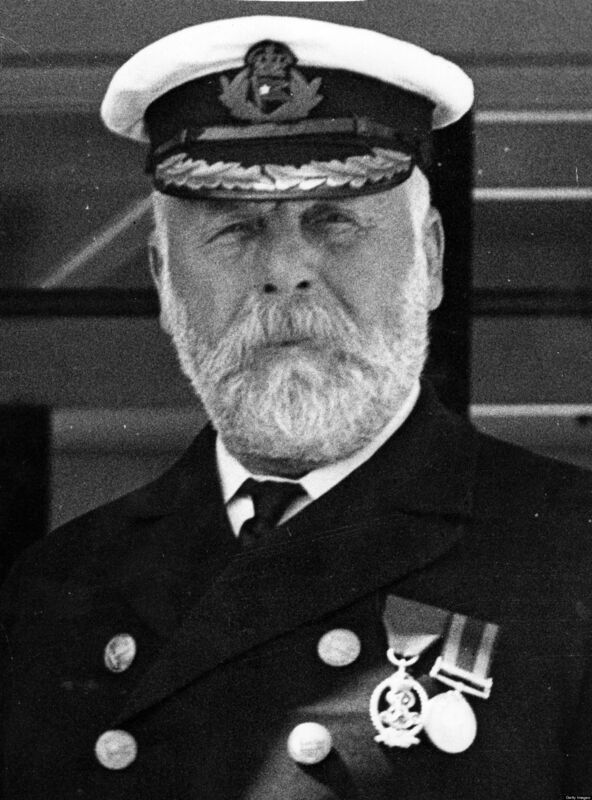 😀 … interesting fact, the ship was indeed designed with more lifeboats, but it was decided to eliminate the double row to create more room for the first class passengers to promenade. Yes, wow! 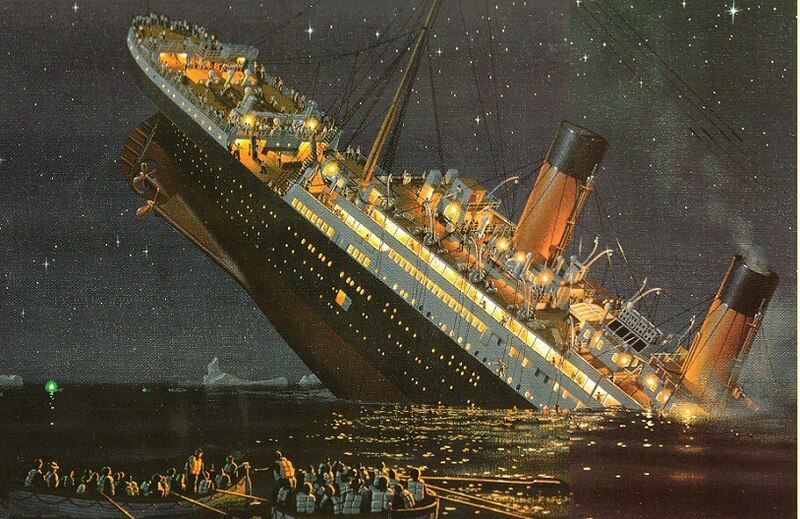 They really did have confidence in the ‘unsinkable’ factor! That sent a delightful shiver down my spine! 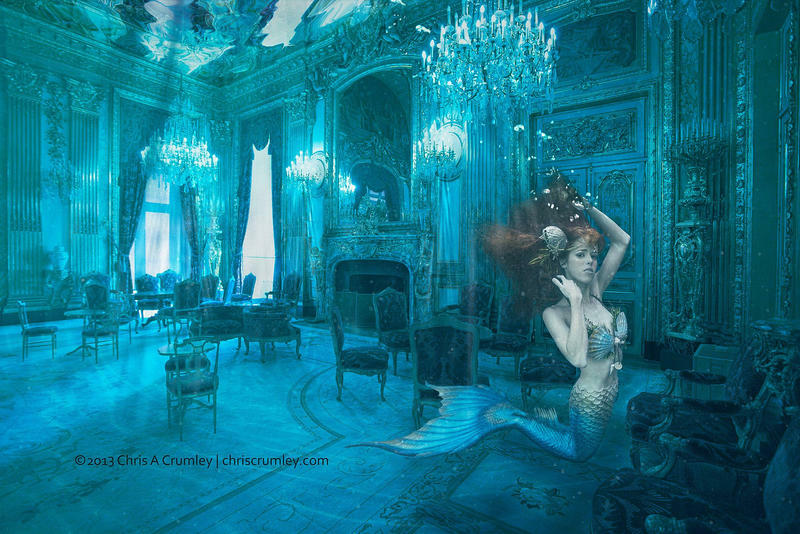 I thought she was going to make the ship her underwater apartment – I know I’d love one 🙂 A great story that will stay with me – especially when I’m on the high seas. What an excellent and superb short story. Bringing mermaids, sorcery, witchcraft and the occult into the sinking of that great and mighty “unsinkable” ship the Titanic. I’ve always dreamed of being a film director like my heroes Orson Welles and Alfred Hitchcock. So far it doesn’t look like my dream will ever come to pass but who knows, maybe someday. And speaking of stuff like that- I encountered a rumour a few months ago (I don’t know if it was true or not because there are so many rumours floating on the Internet these days) that they were planning to make a sequel to James Cameron’s Titanic in which Jack Dawson (Leonardo Decaprio’s character) rises from the depths of the ocean and comes back from the dead. And I thought how is that possible? But maybe your short story provides the solution to how that’s possible. Thank you so much, I’m so glad you liked my story! 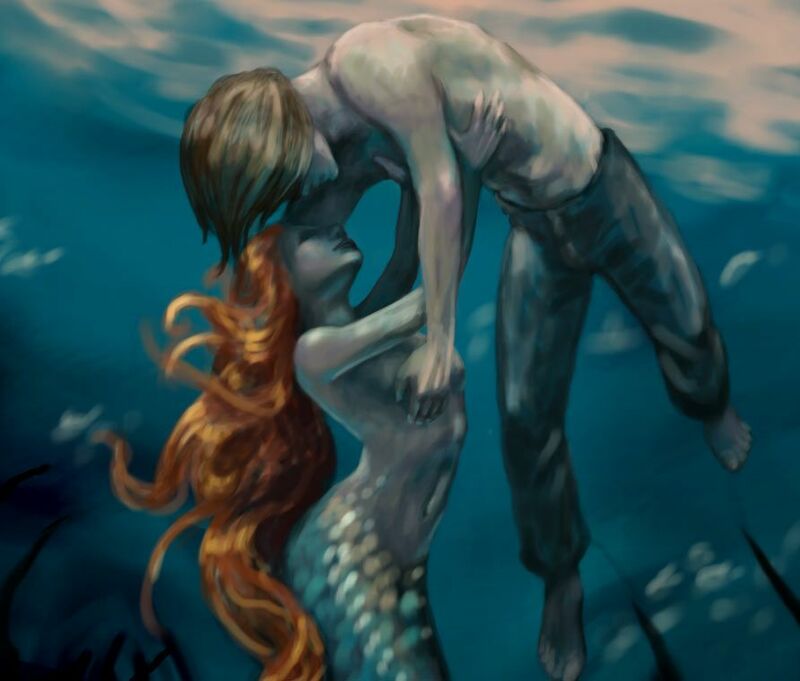 I, for one, would love to see Jack Dawson rescued by a mermaid and brought back to life! I suppose they could even reunite him with the elderly Rose… it would be wild! No we’ll never know what the future brings. I’ve put my directing plans on hold for now but maybe someday a new opportunity will arise. After I wrote the story a friend sent me pictures of real statues that had been built of mermaids rescuing the sailors of the Titanic. So maybe I was right after all! 🙂 Thanks for reading. I adore stories that deal with an alternate understanding of historical events! Any more alternate history stories that you recommend? one question … Too soon? that I kept thinking of the poor loved ones of the lost. Ah, this was a delightful read. I’m a big fan of dark mermaids and I feel a bit jealous of the young sailor who has an opportunity to live a more adventurous life under the sea.